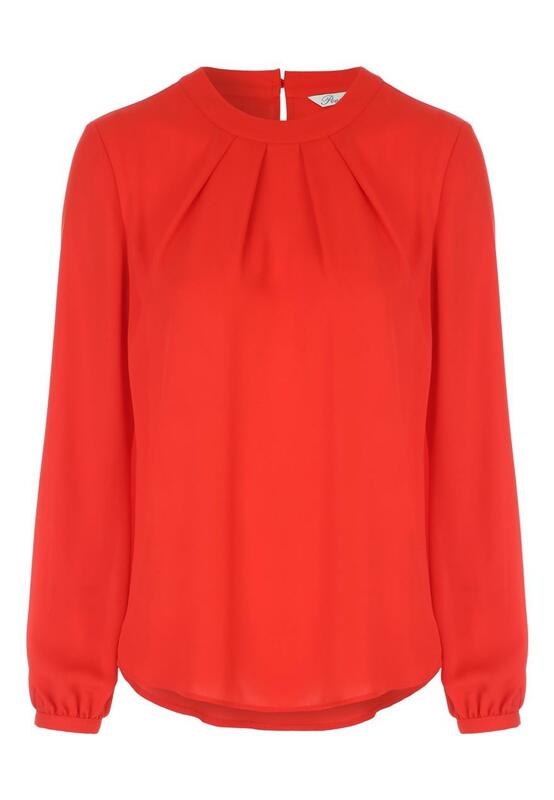 cover off your workwear essentials with this womens cherry red turtle top. 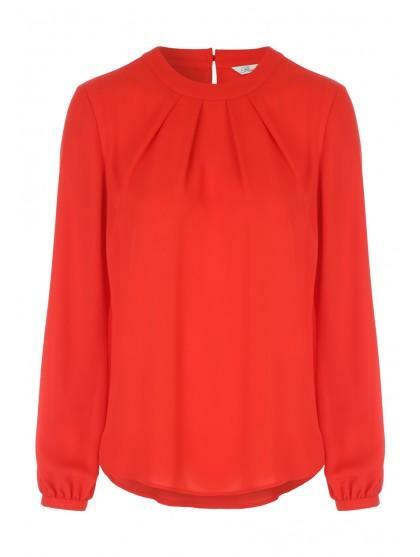 Featuring a cuffed sleeve and button fastening at the back, this is perfect for looking smart in your office attire. Great price for an expensive looking item, chic and very smart.